Primarily we are medal buyers. We have clients worldwide and we are constantly seeking new stock to bring to market. TTANDM4H is the amalgamation of our 2 core websites into one site dedicated to celebrating Medals and Achievement, mainly of the Victorian era alongside the Images and books of that era. TT is from Theakston-Thomas. This site was the leading UK based site trading in Vanity Fair Caricatures that were published between 1869 and 1914. Commonly known as Spy Prints, we hold most of the Catalogue on this site and if we don’t have it we will know someone who has! Theakston-Thomas also has an extensive collection of Military Books and Prints, Victorian Periodicals, such as the Illustrated London News and The Graphic Newspaper, either in complete volumes or in individual prints. 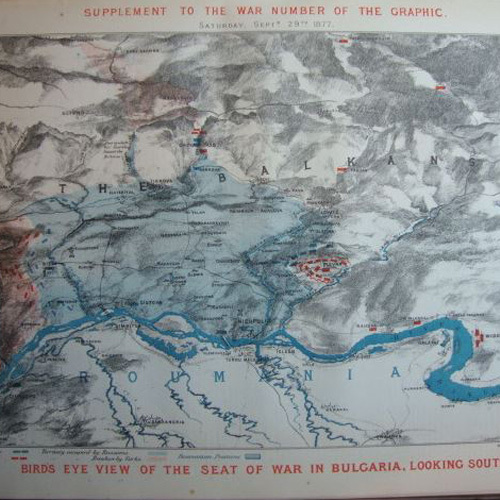 We also hold many thousands of prints covering Decorative, Portraits, Topography and Maps. M4H is from Medals4Heroes. 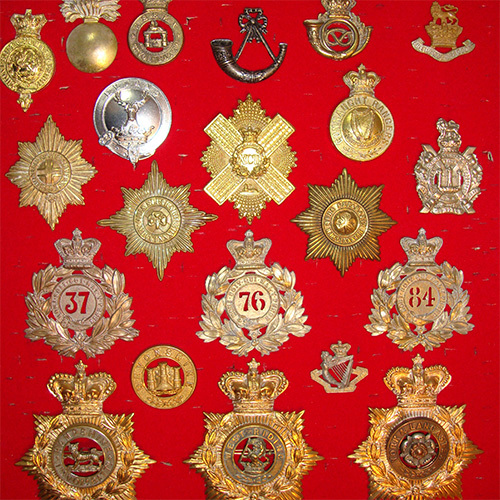 We have been major traders in the wonderful and fascinating world of Military and Civilian Medals for many years. We hold a large stock catering for the entry level starter with interesting but lower cost items to the high end major collector pieces and medal groups. We buy and sell on commission and will also carry out research for clients. The natural synergy between the two trading areas helped us make the decision to amalgamate. 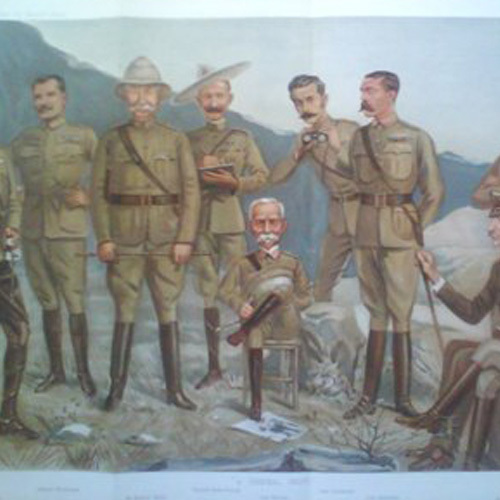 An Anglo-Boer War medal can be bought, an Illustrated London News of the same period, a Vanity Fair Caricature of an important Military Leader, a Map and maybe some additional prints and insignia of the same period can be bought to put the whole story together. We are always keen to acquire new stock and will welcome any enquiries. We hope that you enjoy this new multi faceted website, though it will be a constant development programme over the coming months.